CFO Yoshida takes over Sony as CEO: Is the fun over at the Japanese giant? 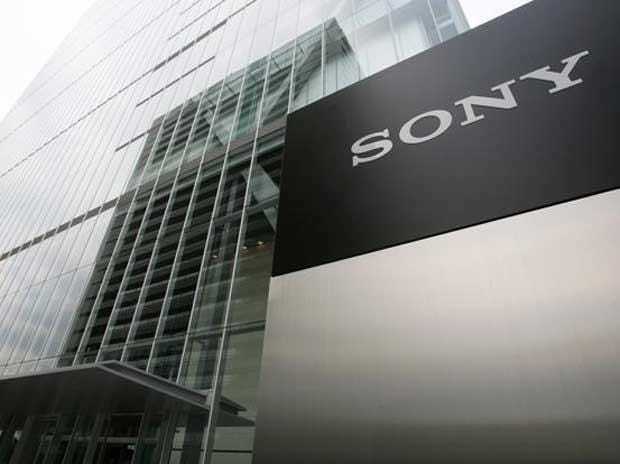 Consumer electronics giant Sony India, which is focusing on strengthening its premium image, expects that the share of premium products across categories to its revenue would increase to 30-35 per cent in the next two years, an official said on Tuesday. "Premium products across different categories (television, sound, digital imaging etc.) contribute about 20-25 per cent to the revenue now. In the next two years, we expect the share (from premium products across categories) would be around 30-35 per cent," company's Managing Director Sunil Nayyar said here. For the television business, the share of premium products particularly 55 inch and above was to the range of 5-6 per cent in terms of value two years back. Now, value contribution is more than 20 per cent already, he said on the sidelines of the launch event ahead of Durga Puja festival in West Bengal. "We continue investing in our premium segments and make it affordable by launching finance schemes," said Nayyar, the first Indian Managing Director of the company. According to him, Japanese electronics major has a 26 per cent market share in the television market in India in terms of value. "Our focus is to strengthen Sony's premium image not only in televisions but in all the categories," he said. He also said the televisions contribute nearly 60 per cent to its total sales in India at present and nearly 15 per cent comes from audio and another 15 per cent from digital imaging while the remaining 10 per cent from other products. The company is aiming at achieving Rs 300 crore sales during festive season in West Bengal and is looking to achieve 27 per cent growth in television sales from the state over previous festive season. In West Bengal, the television maker has a 30 per cent market share in value terms.